24th February 2018 the black day in the history of Bollywood as they have lost their shining star, Sridevi. For most of the people, this news came as a shock as we aware of this fact that rumors can take rounds on any basis. But, sadly this news was true that Bollywood has lost his legendary actress. For decades, this actress has entertained us with her amazing performance in the movies like Lamhe, Mr. India, Sadma and many more. And if you look back at her journey, you will agree to this that she was truly a ‘Khwabon Ki Shehzadi’. So, here we have shared some memorable Bollywood movies of Sridevi which proves that she was one of the finest actresses in Bollywood. In this movie, she played the role of Devki Sabrawal, a mom who seeks revenge from the culprits who raped her stepdaughter. This movie did really well at the box office, and critics even praised her performance and said, every Indian woman can relate to this. This was Sridevi’s comeback film after 15 years of gap. In this movie, her performance was very powerful that moved many people to tears. The most captivating scene from this movie was the one in which she gives a speech at her niece’s wedding. This movie was the most talked one because this was a big hit for Mr. Bachchan after giving a string of flops. 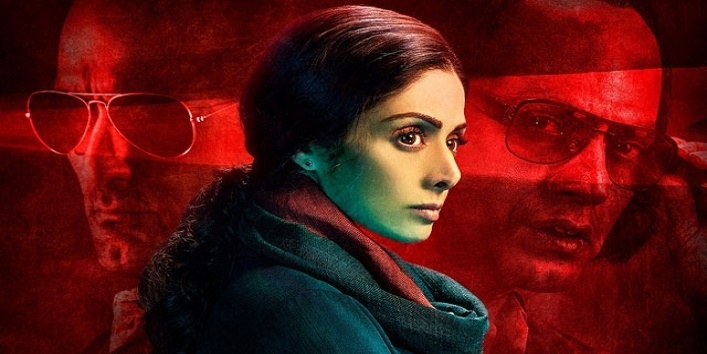 According to the rumors, Amitabh Bachchan set a truck full of roses to Sridevi just to make her say yes for the movie. No doubt, she matched up really well with the larger than life character of Mr. Bachchan in this movie. In this movie, she played a double role but was a bit different from the usual ones. And she really proved that she was an actor of reckoning by winning the Filmfare for Best Actress. 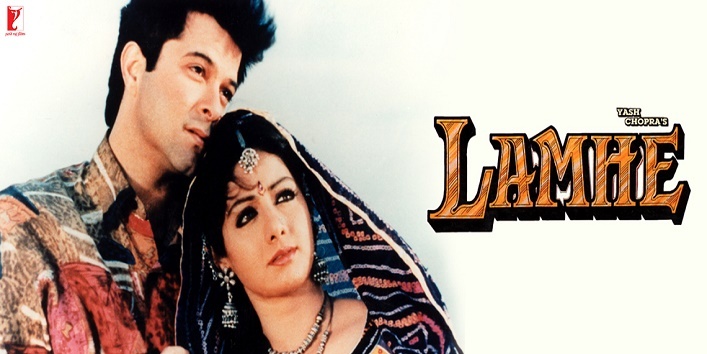 Sridevi’s role in this movie was pivotal. She starts off as a investigative journalist who is search for the scoop and later ends up in some events where she plans to save the country from Mongambo. Besides this, one cannot get over her sensual act for the song Kaate Nahi Katte. In this movie, she played the role of an adult who still is a child in mind. This movie was a complicated and tragic love story in which Sridevi pulled off her role very well with her charm and skill. So, these were the few memorable Bollywood movies of Sridevi.